Dr. Parthasarathi Banerjee, Ph.D., has been the Director, NISTADS, CSIR and the Academic Dean, Goa Institute of Management, and has offered courses at XLRI, IIFT, IMT and several other institutes in india and abroad. He has spent research years with SUNY Binghamton; University of Tokyo; EHESS and Ecole Polytechnique, Paris and co-worked with or visited LSE, STEPI at Seoul, University of Bremen, University of Sussex and several others. 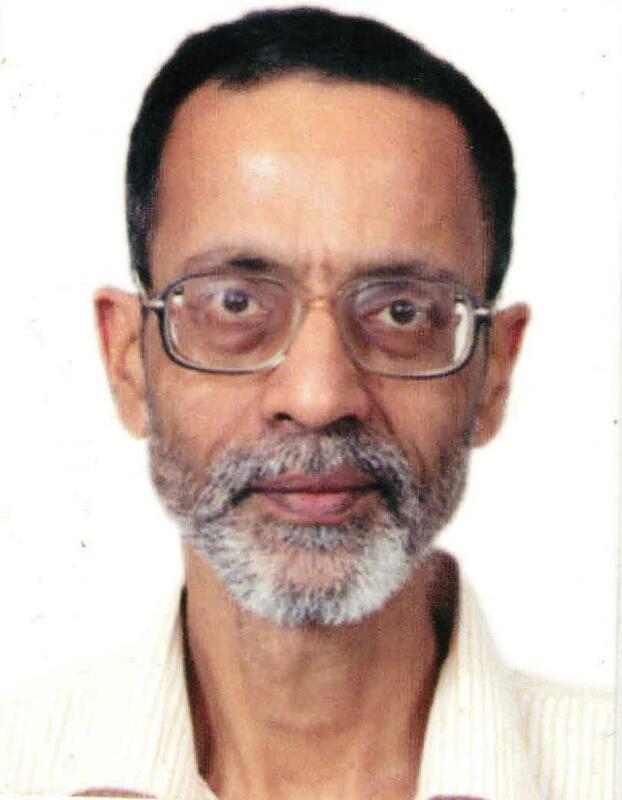 Banerjee has published about 100 research papers in journals/books, authored / edited 12 books and about 40 research reports / monographs. He has offered consultancies to UNIDO, World Bank, industries and underwork research with / for industries. His area of specialization includes Strategic Management, Innovation, Technology Management, Digital Business, Indian Thoughts.